Independent & Group Australia Tours Packages in 2019/2020 from Travelbag. 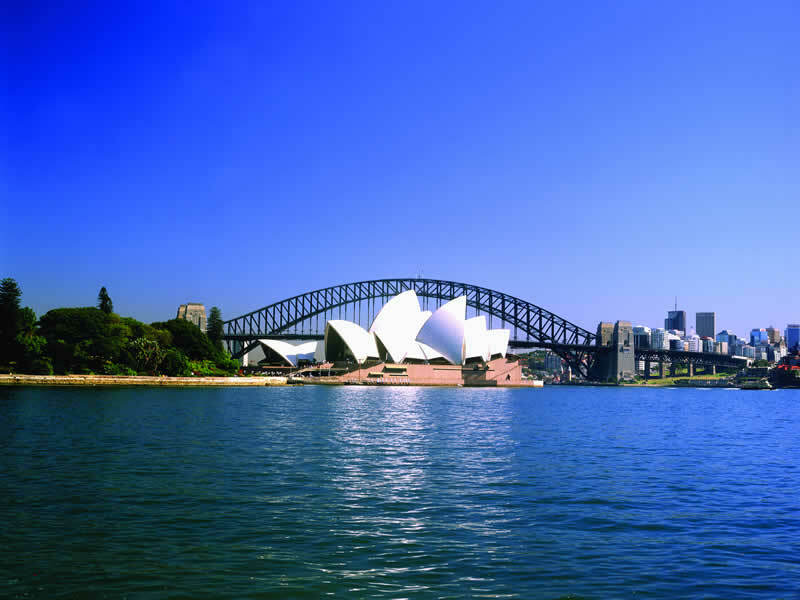 A land of extraordinary diversity, Australia has vibrant cities, fascinating landscapes and everything in between. It's main appeal is that it feels like an entire world in one country. 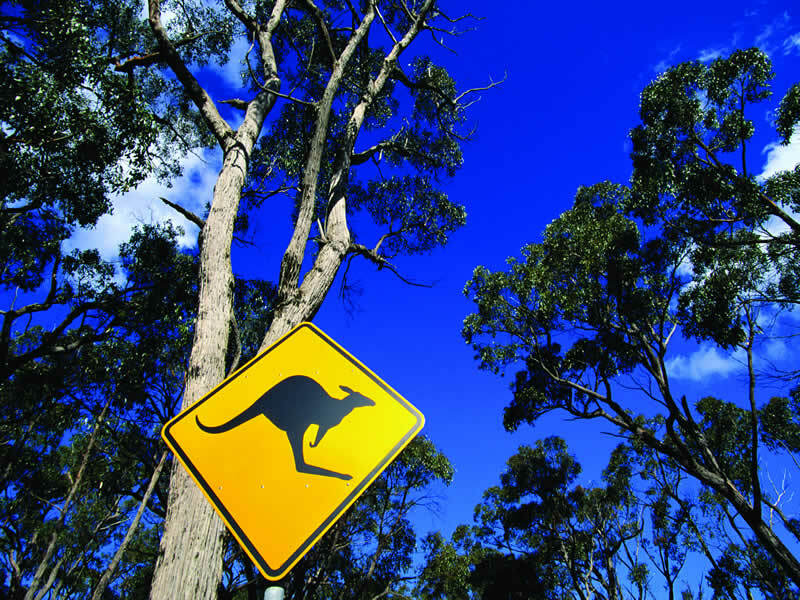 There's so much to see, and an Australia tour can take you to all the highlights. See golden stretches of stunning coastline, the depths of the Great Barrier Reef, and the quiet ‘Red Centre’ – not to mention the various cities, islands and natural parks that make Australia so tempting. A country of such size and scale means a tour is the best way to get the best from your Australia holiday, which is why Travelbag offers a range of tours designed to suit every preference and budget. Whether you seek a city break, beaches and nature, or an expedition across the entire country, Travelbag’s Australia tours promise to take you to some of the world’s most iconic landmarks. And you'll be able to tick off other, lesser-known locations for that personal touch. Australia’s famous city of Sydney is home to many of the country’s enduring icons, most notably the Sydney Opera House and the Sydney Harbour Bridge. But it's the copious amount of restaurants, shopping opportunities and the thriving social scene that cement its status as one of the world’s best-loved cities. Similarly, Melbourne has world-class cultural attractions and an endearing character – it's easy to see why it's regularly been voted the world's most liveable city. By contrast, the surrounding areas of Victoria and South Australia are home to rolling green landscapes bursting with pockets of intriguing rural towns and industries. 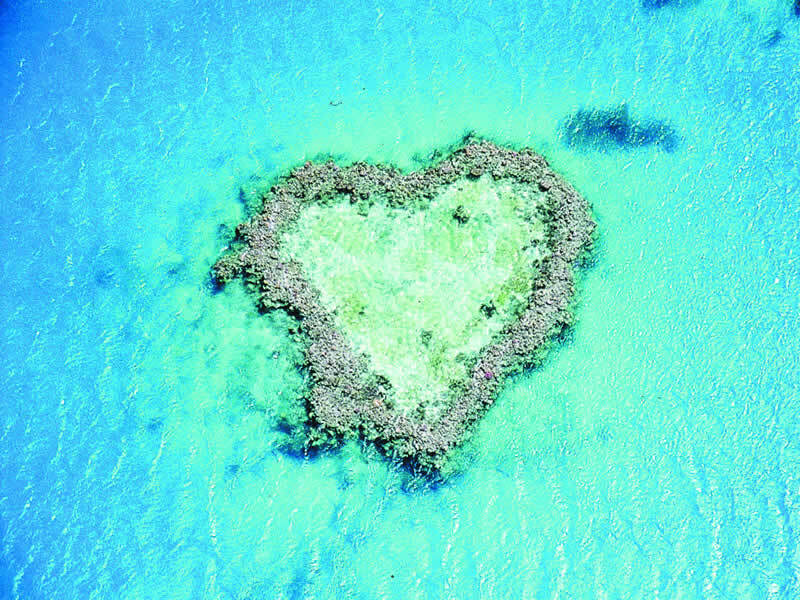 Home to the spectacular Great Barrier Reef, the sun-kissed state of Queensland is resplendent with internationally-renowned beaches, such as those that fringe the glittering Gold Coast, and the Whitsunday Islands, regularly described as a veritable ‘paradise’, while the Atherton Tablelands provide a gateway to Australia’s glorious rainforests. 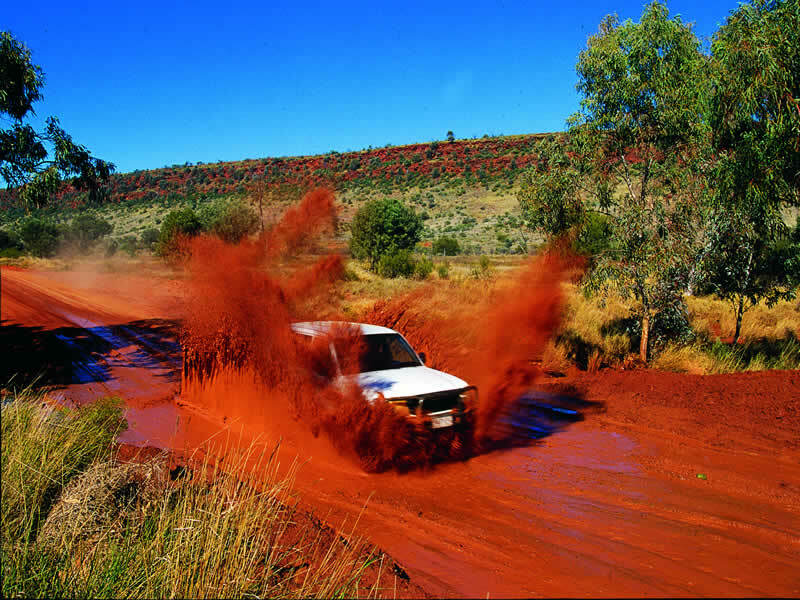 Covering Australia’s sparsely populated ‘Red Centre’, the Northern Territory is a captivating choice for a tour with its isolated townships and stunning landscapes that stretch to the horizon. Furthermore, the Northern Territory can claim the location for Uluru, one of the world’s most recognisable natural landmarks. 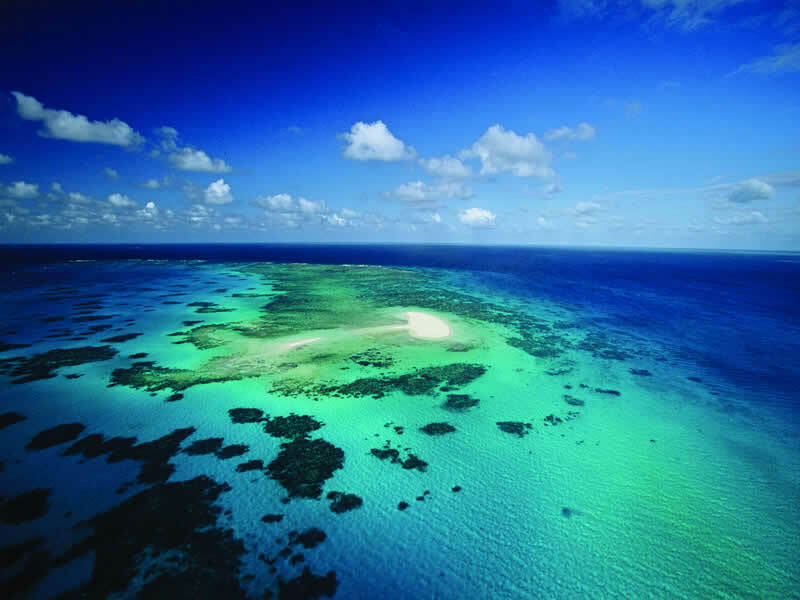 Fringed by the sparkling waters of the Indian Ocean, Western Australia is becoming an increasingly popular choice for an Australia holiday with its quiet coastline of golden beaches, colourful stretches of wildflower abundant scenery and many marvellous national parks that will take your breath away. For something a little different, a Tasmania tour reveals this off-shore island to be something of a hidden gem. The verdant landscape and tropical stretches of beach bearing all the hallmarks of Australia’s best attributes in a more intimate, quieter setting. Whichever Australia tour you choose, you can expect excellent standards of service, comprehensive itineraries and the convenience of arranged transport and accommodation. So what're you waiting for? 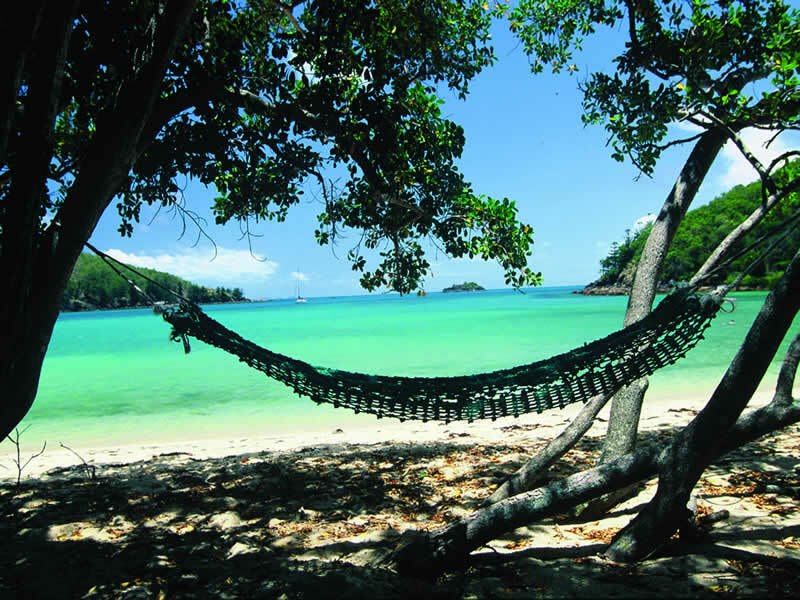 Make this the year that you fulfil the holiday ambition of a lifetime, and book an Australia tour with Travelbag. A holiday to Australia represents the experience of a lifetime, so we at Travelbag are committed to ensuring you enjoy it as much as you possibly can with our varied and comprehensive range of tours that span the entire country. From short city tours to full country expeditions, an Australia tour with Travelbag will give you the chance to visit such iconic landmarks as the Sydney Opera House, Uluru, the Great Barrier Reef and the Whitsunday Islands, whilst offering the convenience of arranged accommodation and transport. Travelbag has over 30 years travel experience so you can be confident we have your Australia travel needs covered. For 2018, why not treat yourself to the Australia holiday you have always dreamed of. 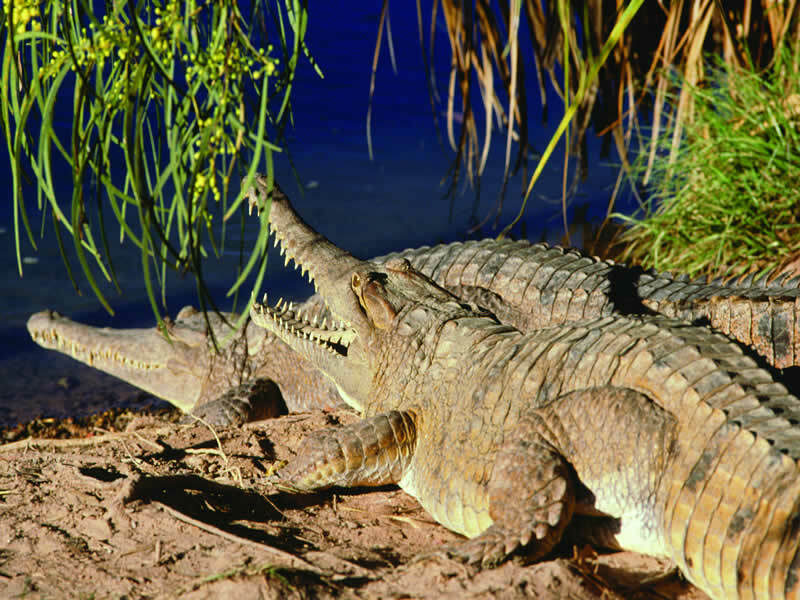 For more information about Travelbag’s excellent range of Australia tours, call 0203 944 2201 to chat with one of our knowledgeable travel experts about creating the perfect Australia holiday for you. Go icon spotting in Sydney - The Sydney Opera House, Sydney Harbour Bridge, Sydney Tower, Bondi Beach, Hyde Park, Blue Mountains… a visit to Sydney is an unforgettable chance to see these icons up close. Delve into Australia’s magnificent underwater world - Dive into the turquoise waters of the Coral Sea to discover the magnificent Great Barrier Reef and the colourful marine life that call it home. 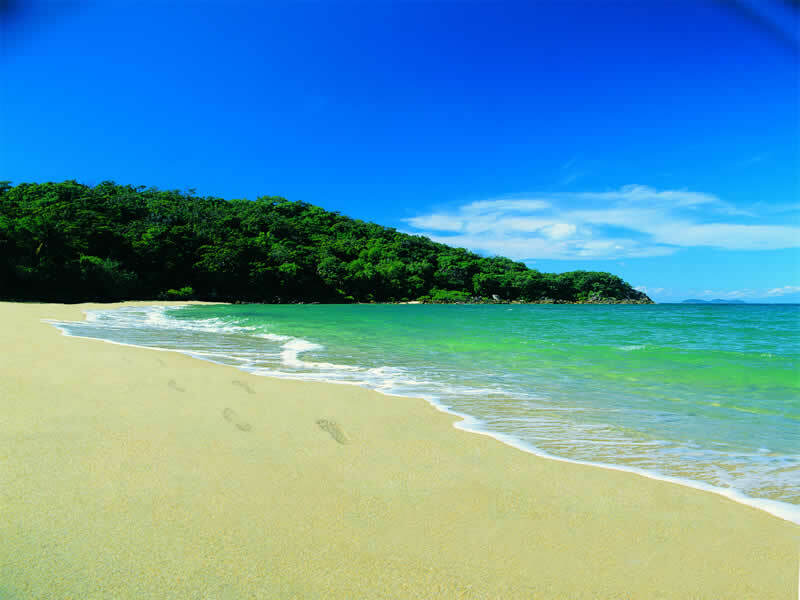 Hit the beach - Soak up the sun on one of Australia’s many renowned beaches, including Sydney’s Bondi Beach, the Gold Coast, the Whitsunday Islands, Fraser Island and Fremantle. 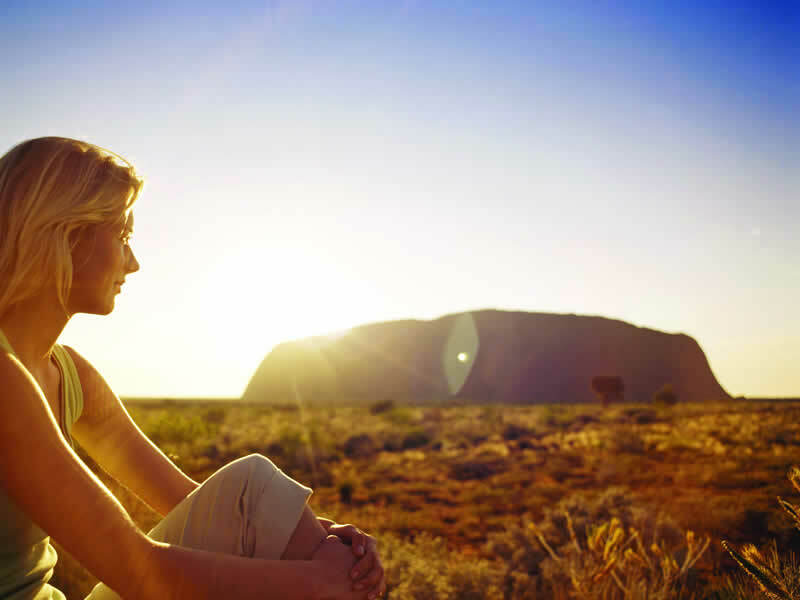 Watch the sun set behind Ayers Rock - Relax with a glass of wine as you watch the sun disappear behind the iconic Uluru (Ayers Rock) in Australia’s spectacular ‘Red Centre’. Ride ‘The Ghan’ - Admire the dramatic scenery along Australia’s iconic railway line, which stretches from Adelaide in the south, through Alice Springs in the Red Centre and all the way to Darwin in the Northern Territory. 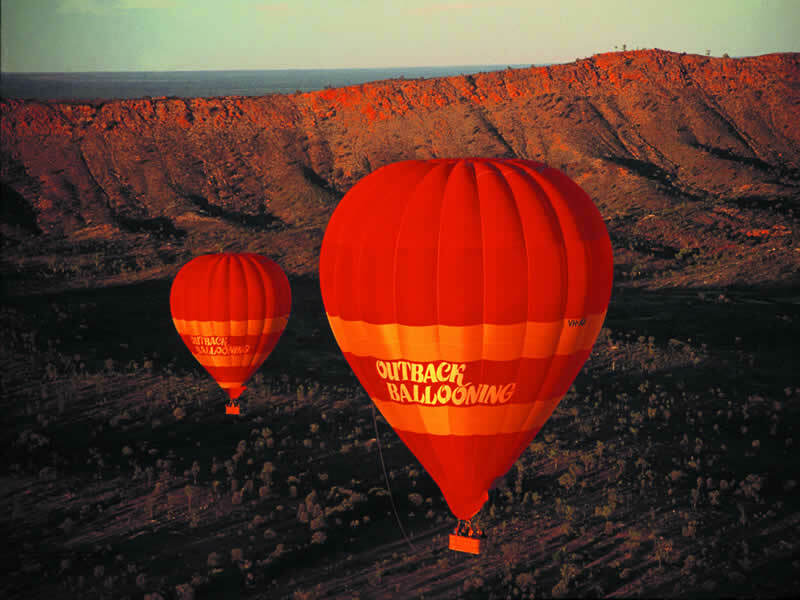 Go south to go north - Head off a path less well travelled by booking a Travelbag Australia tour to the sparse, untouched regions of the spectacular Northern Territory. Culture vultures - Visit Melbourne to take in a show, peruse the galleries, stroll the back streets, participate in some sport… Australia’s culture capital has long been a popular stop on any Travelbag tour. Meet the Monkey Mia dolphins - A Travelbag Western Australia tour includes a visit Shark Bay at Monkey Mia, where you will witness the dolphins come to shore for their morning feed. Australia’s foremost city of Sydney will lure you in with its iconic landmarks, copious attractions and stunning surrounding landscapes. Australia’s sparse Outback region makes for a fascinating Travelbag tour choice, not least an unforgettable visit to the iconic Uluru (Ayers Rock). Discover Western Australia’s varied landscapes, including the golden, Indian Ocean-fringed beaches, the lively city of Perth and beautiful national parks. From the cultural attractions of Adelaide, to the scenic beauty of the Great Ocean Road, to the natural splendour of the Barossa Valley, a South Australia tour is a chance to some of Australia’s finest angles in one comprehensive and unforgettable holiday. Pretty beaches, vibrant cities and lush greenery, Queensland has much to offer even before you consider heading off shore to dive amidst the stunning Great Barrier Reef. The pretty green island of Tasmania to the south of Australia is home to picturesque landscapes, a laid back lifestyle and copious activities to enjoy. Check out our latest blogs for great tour stories! Sign up for our weekly newsletter, which includes the latest offers from Travelbag. Be the first to see our amazing offers of Tours in the USA along with many other destinations across the globe. Our weekly newsletter will offer you a first look at all the Travelbag offers including Holiday, Flights and Hotel stays.